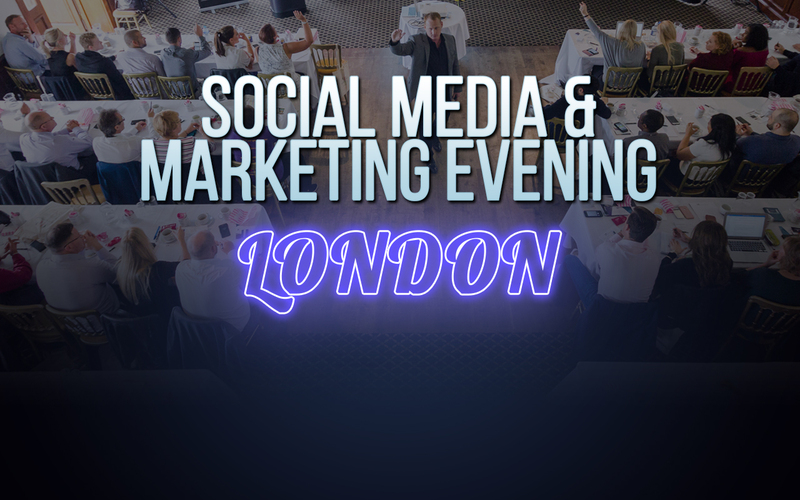 Following our sell-out Social Media event in October, we’re pleased to announce we’re holding our next FREE event on 5th December at Holiday Inn, Kensington Forum from 6 pm to 8:30 pm. During this evening event, our Head Coach, International Speaker, and marketing expert Adam Stott will show you the latest marketing, social media, and business growth strategies that will increase your leads, increase your profits, and get you ahead of your competition – these strategies have been proven to create success over and over again and can be applied to any business in any industry! SPACE IS LIMITED! seating at our free events is limited and spaces are reserved quickly – if you’d like to join us please register for the event below and don’t delay.